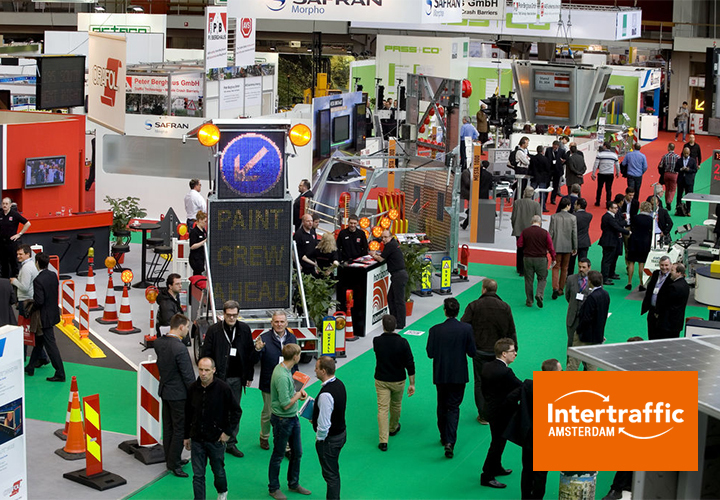 Intertraffic is the number one trade fair formula in the traffic and transport industry. 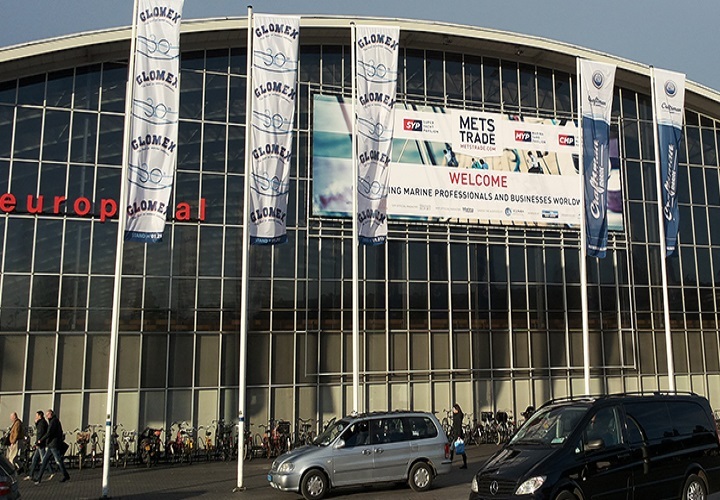 Since its launch in 1972, Intertraffic Amsterdam has become the platform of choice for professionals from around the world to meet. It is a biennial must attend event to stay up to speed on the developments in the fields of infrastructure, traffic management, safety and parking. The world’s leading companies premier their latest products and techniques during a 4-day revelry of business gatherings and learning opportunities. At the beginning of April 2016 is another exhibition in Amsterdam, which " Qntra Technology " will take part. The company will present a diverse range of products - Entrance terminal QPM - 100, Exit Terminal QPM - 200, Payment terminal QPM0 1000 -PS, and Barrier Park Plus - 100 . ©2016 Qntra Technology Ltd. All Rights reserved.